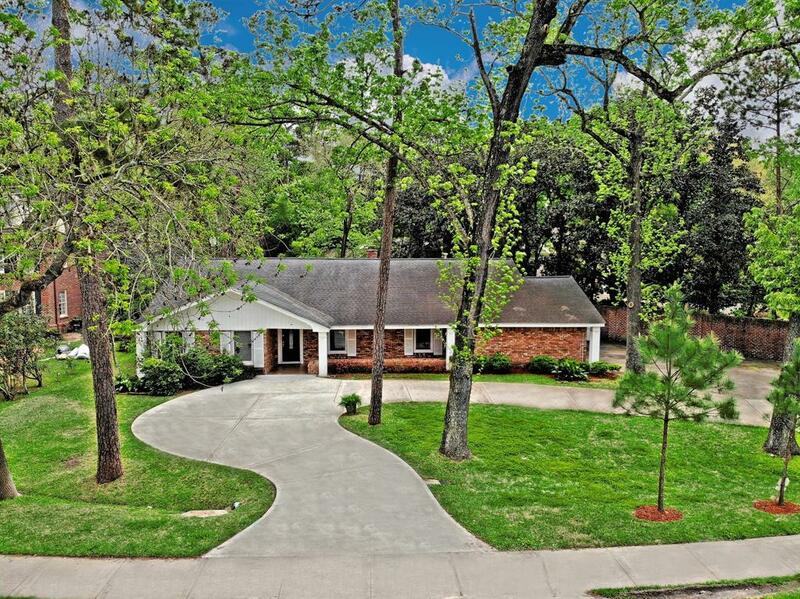 Exceptional one-story in the heart of Memorial, in Hunter's Creek. Insulated Windows! This open concept layout will not disappoint! Gourmet kitchen boasts island kitchen, tall modern cabinets, granite counter-tops, double oven, built-in microwave, easy clean electric cooktop over looking the breakfast and family room with views of the expansive yard & sparkling pool with spa. Desirable all bedrooms down including the master retreat with luxurious walk-in shower with sitting bench. Two large secondary bedrooms & two full baths! Gather the family around the beautiful brick-wall fireplace in your lovely family room! Spacious living room with dining room combo is the perfect space for entertaining guests! 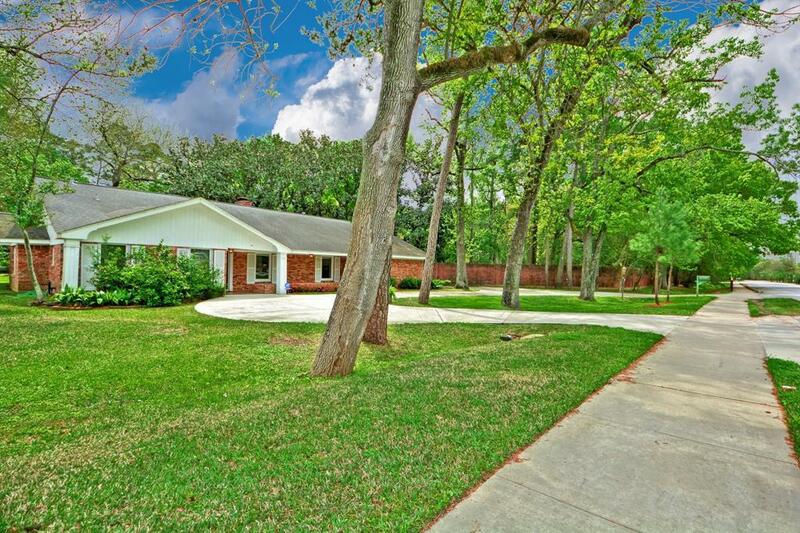 This home is situated on a huge private lot with no neighbors to the right. 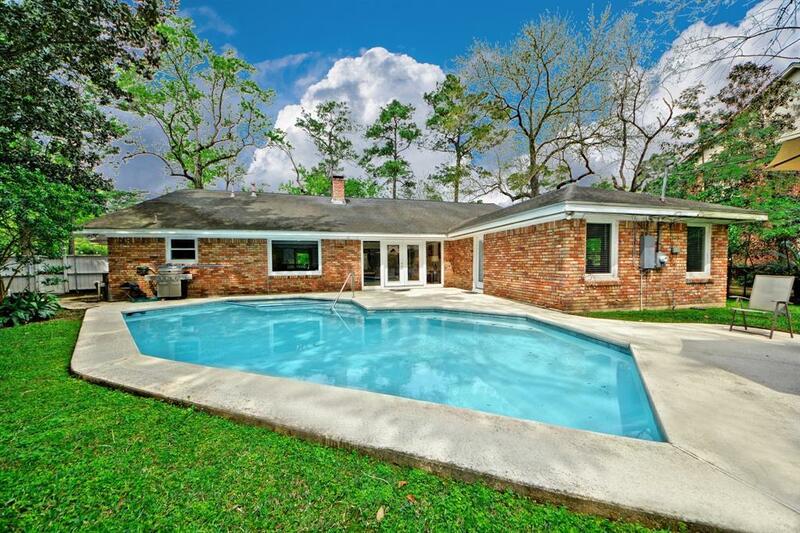 Relax in your backyard retreat! Minutes from shopping, dining and entertainment! 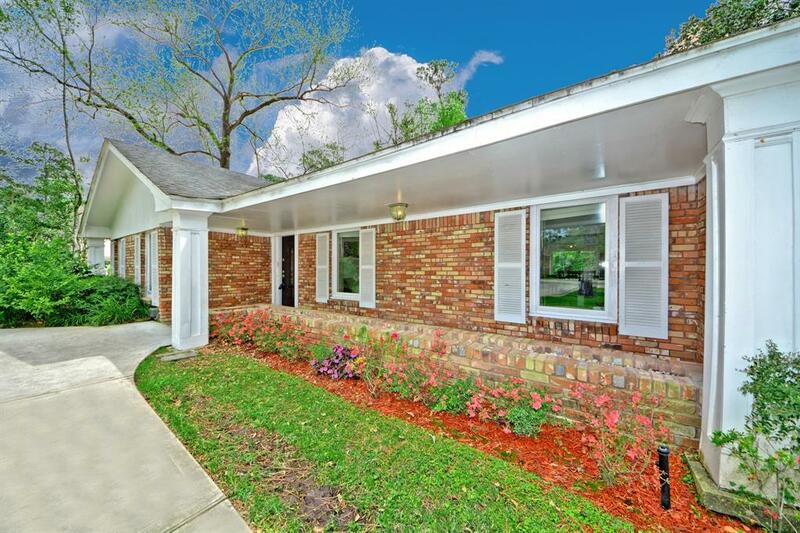 A short drive to Memorial Park, Houston Country Club and zoned to the highly sought after Spring Branch ISD schools! No Flooding!